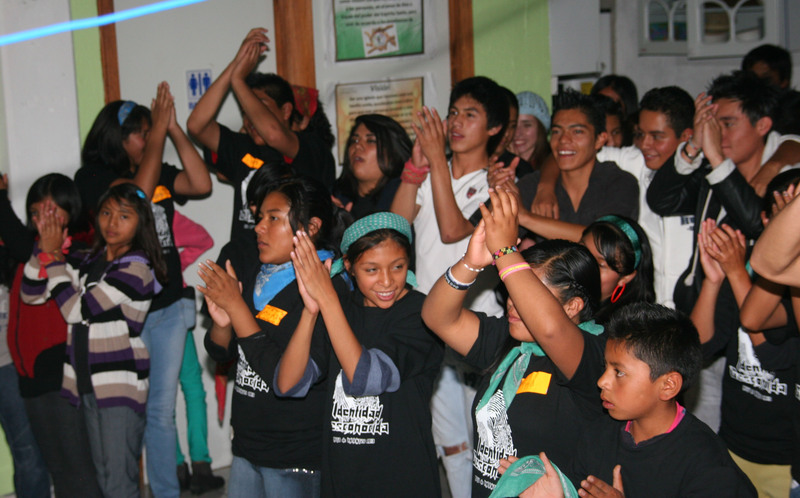 Put your musical skills and talents to work for God in Mexico! CMF’s Mexico Field Team has a position available for an individual to work with established Mexican churches in the area of worship ministry. This individual would help train Mexicans in leading worship, how to play the guitar and keyboard, and how to use equipment such as sound systems, etc. Training and experience in worship ministry is preferred and at least a one-year commitment to the ministry is expected.